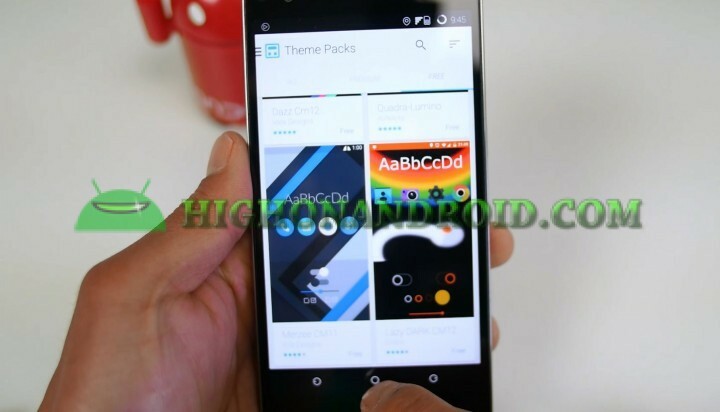 CM12S for OnePlus One Review! CM12S is finally out for the OnePlus One after months of waiting! 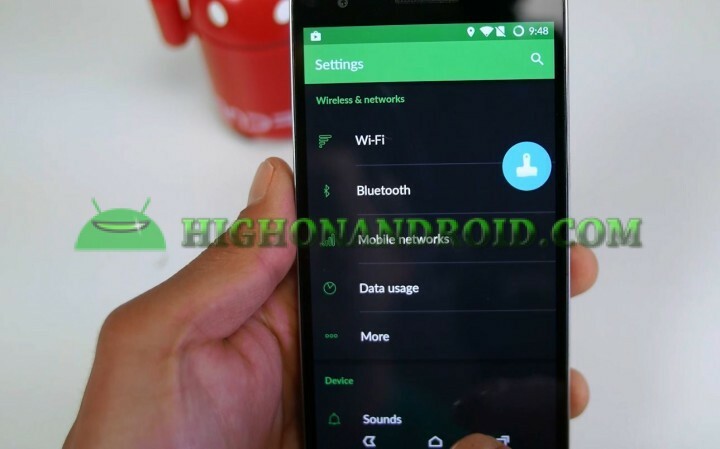 This is the official CM12S stock ROM that will allow you to keep all of your original OnePlus One features along with latest Android 5.0.2 Lollipop OS. First, you will find a slightly upgraded version of the OnePlus One Hexo theme with black background for Settings UI. Themes have gotten much more polished with CM12S, you will find themes that may suit your needs better. You can easily customize any of the themes just the way you want it. New App Themer feature allow you to mix-and-match different parts from different themes to make your own unique theme. Below is an example of me taking a green theme to the Settings UI on the Hexo theme. 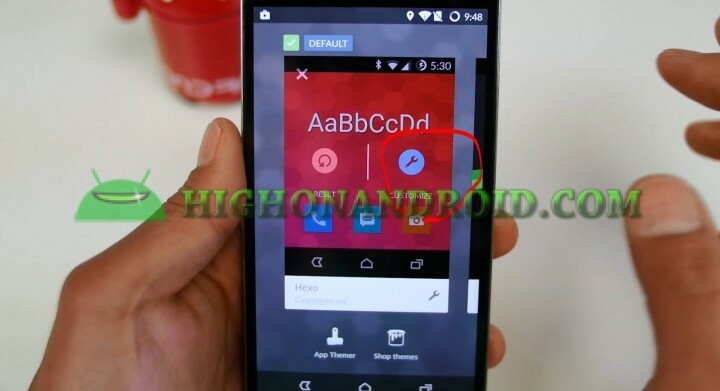 This only changes your Settings UI while leaving the rest of Hexo theme in-tact. Also, AudioFX gets a major UI overhaul along with many more equalizer presets. This was one of my favorite features on the OnePlus One, I am glad to see it upgraded and now is better than ever. Performance is very zippy also and Antutu benchmarks finished at near 50,000 mark. Overall, you get very nice subtle upgrades and features along with Android 5.0.2 Lollipop on the latest CM12S ROM. Since this is official ROM for the OnePlus One, you can expect great stability and of course, everything working out of the box. 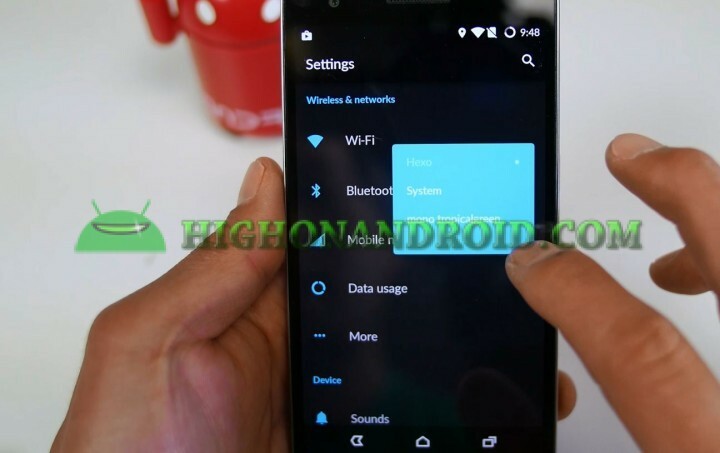 If you are not rooted, see How to Root OnePlus One first. I get an error when I try to flash the file “cm-12…” i get this message “error executing updater binary in zip” I did everything you recommend, what could it be then ? Next story Galaxy S6 vs. S6 Edge vs. HTC One M9 vs. LG G3 LUX Brightness Test! Previous story HTC One M9 Drop Test with Spigen Case!